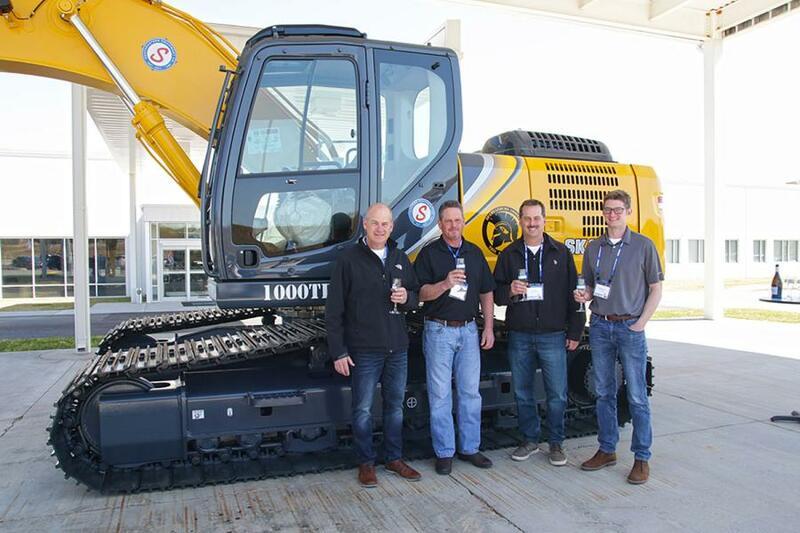 Kobelco Construction Machinery USA recently produced its 1000th excavator at its manufacturing facility in Moore, S.C., and celebrated the milestone by hosting a ceremony on March 27, 2019. The 1000th Kobelco machine produced is the SK210LC-10 model. 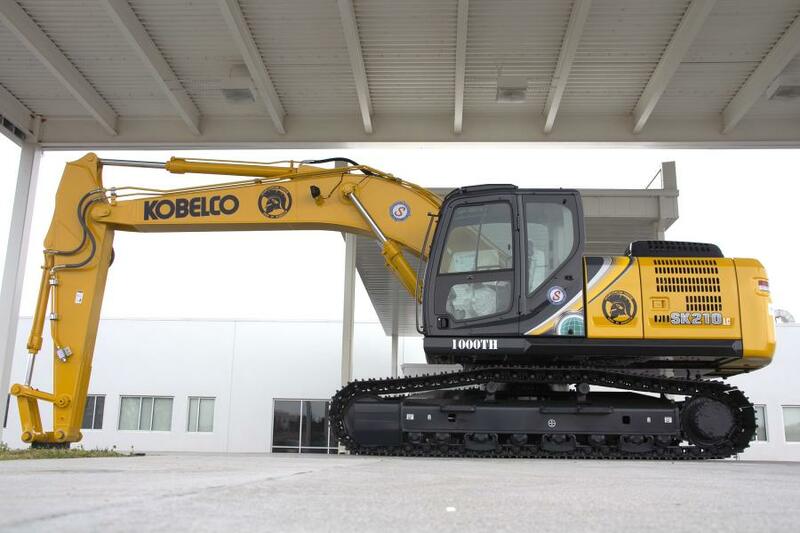 Kobelco dealer, Southeastern Equipment, sold the unit to A Crano Excavating, a family-owned residential and commercial developer based in Akron, Ohio. The SK210LC-10 was given to A Crano Excavating at the celebration event. "This achievement further solidifies Kobelco's commitment to producing industry-leading machinery with exclusive features and cutting-edge technologies, as well as providing superior service and sales support to our dealers and customers," said Jack Fendrick, COO and vice president, Kobelco USA. Kobelco's production schedule has the company on track to achieve its 2019 goal of 737 units per year. 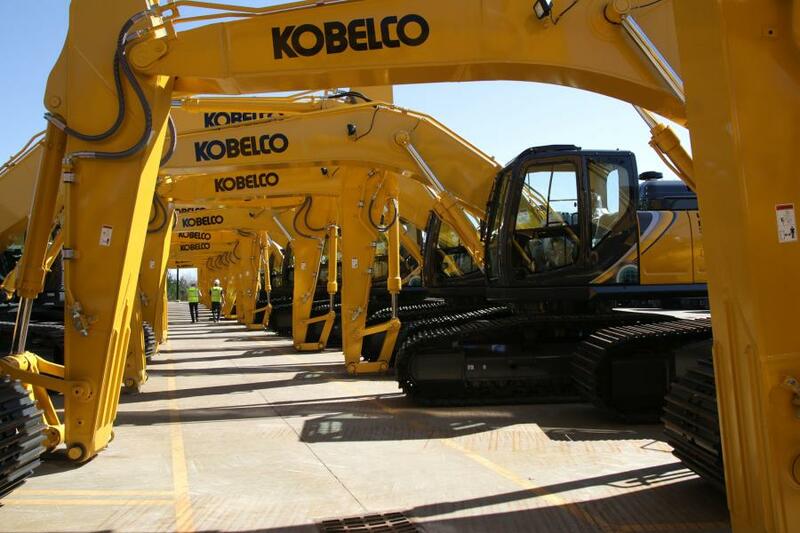 Fourteen models are currently being produced at the facility, including standard Kobelco excavators in the 17-ton to 50-ton range as well as Long Reach, High & Wide and removable counterweight system models. Kobelco's production schedule has the company on track to achieve its 2019 goal of 737 units per year, which is a 15 percent increase since 2018. "The Kobelco manufacturing facility has experienced incredible growth since opening three years ago," said Ralph Wabnitz, general manager of the facility. "And we're still growing by adding other excavator models to the production schedule. The SK260LC-10 is the latest model that was added in February." "Expanding our team of experts is the first step in continuing to aggressively increase overall production," said Wabnitz. "Our USA production workforce increased over 60 percent in 2018 alone. This year, we plan to add over 10 percent more employees in all operational areas." 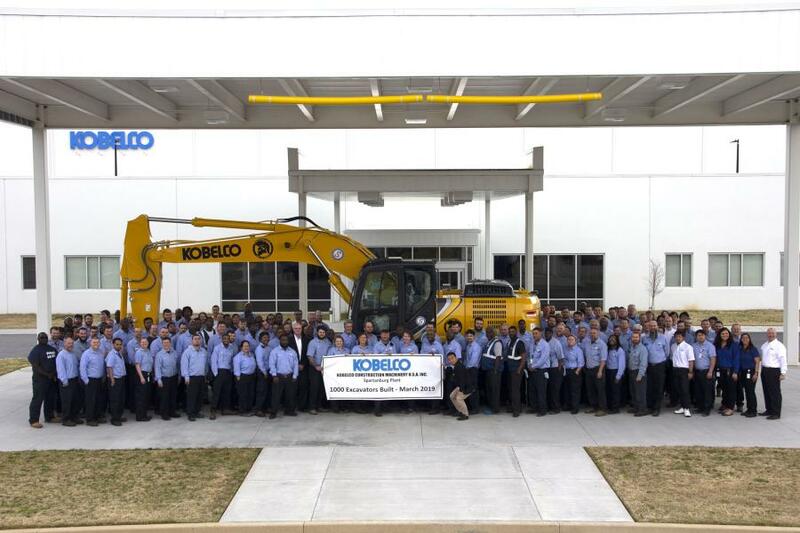 "2019 will be another year of great opportunity for Kobelco USA and all of our associates. We are excited to continue working with dealers and customers to build upon our strong foundation in the North American market and exemplify how Kobelco helps ‘make America' every day," said Fendrick. 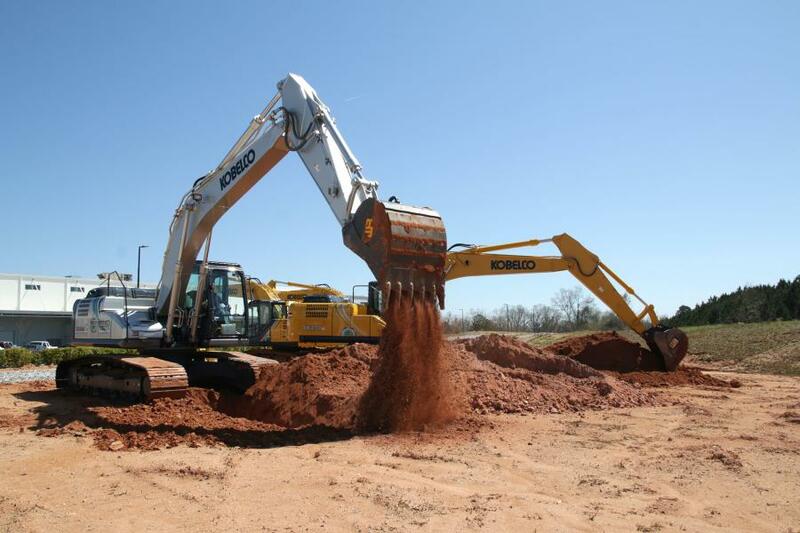 Kobelco Construction Machinery USA offers crawler excavators in the 3,000 lb. to 245,000 lb. classes including zero tail swing, compact, standard, long-reach, mass excavation, and demolition models. The company is committed to producing quality machines with advanced productivity-boosting features and innovative technologies. With premier capabilities such as no time limit power boost and exclusive independent travel, Kobelco machines ensure superior performance and efficiency for the toughest worksite challenges.